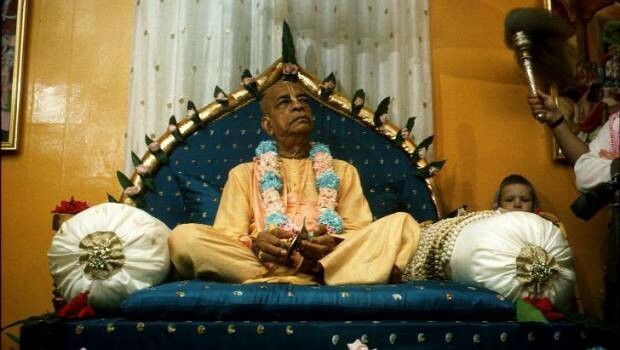 Iskcon Governing Body Commission Society. Minutes Of The Annual General Meeting. Sri Mayapur Dham, February 6 – 17, 2010. GBC Officers and Members. Zonal Assignments for GBC Members. 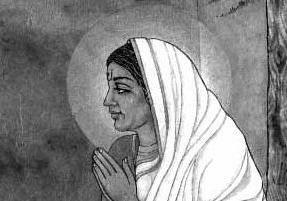 Sannyasa Waiting List. Reaffirmation of Ministries and Standing Committees. Categories of GBC Resolutions. Minimum Standards for Guru Approval. 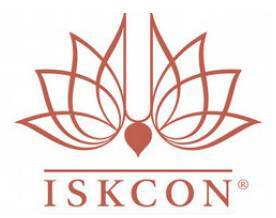 Reestablishment of the ISKCON Interfaith Commission.